To grow revenues and manage sales teams effectively, sales managers must carefully measure the performance of individual sales reps.
As research has shown, we live in an era when product innovation alone cannot be the basis for corporate success. 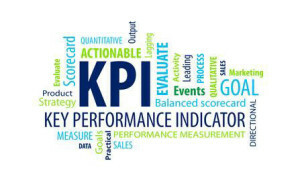 However, the skillful ability to measure sales reps’ KPIs can help sales managers propel their sales teams to maximum efficiency and effectiveness, and that delivers a competitive advantage. “KEY to the success of your organization. For example, is the number of sales contacts per week important to the success of your organization? 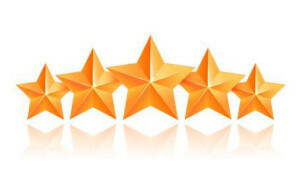 Related to PERFORMANCE when it can be clearly measured, quantified and easily influenced by the members of your team. For example, do you have a benchmark that tells you that when a sales maker makes at least 5 contacts with Executive level decision makers during a sales cycle the value of the final deal will go up by 40%? By studying the right sales KPIs, sales managers can readily determine which reps are struggling and in which areas they need coaching, training or other help. Make a mental note, too, on the distinction between leading and lagging key performance indicators. Lagging indicators tend to get the most attention in sales reports to upper brass because they show “outputs and results” after the fact. Metrics like sales; gross margin dollars growth; gross margin percentage growth; the share of wallet; and new customers fall into this category. How many calls per week? How many calls turn into opportunities? Into wins? How do your salespeople measure up to your peer group or industry benchmarks? Unfortunately, many sales managers struggle with KPI analytics. Perhaps, you are one. Some useful metrics can get you on the right path as the number of activities each rep performs daily. Once you get a handle on one or two metrics, take a deeper dive and analyze more revealing metrics such as activity efficiency ratios, historical pipeline trends, average sales cycle duration by stage, and pipeline inflow and outflow. In this way, you can act on a more comprehensive understanding of your sales team’s performance as you identify gaps to effectiveness. How do you focus on only four or more when some experts identify as many as 100 KPIs in the constellation of measurements? 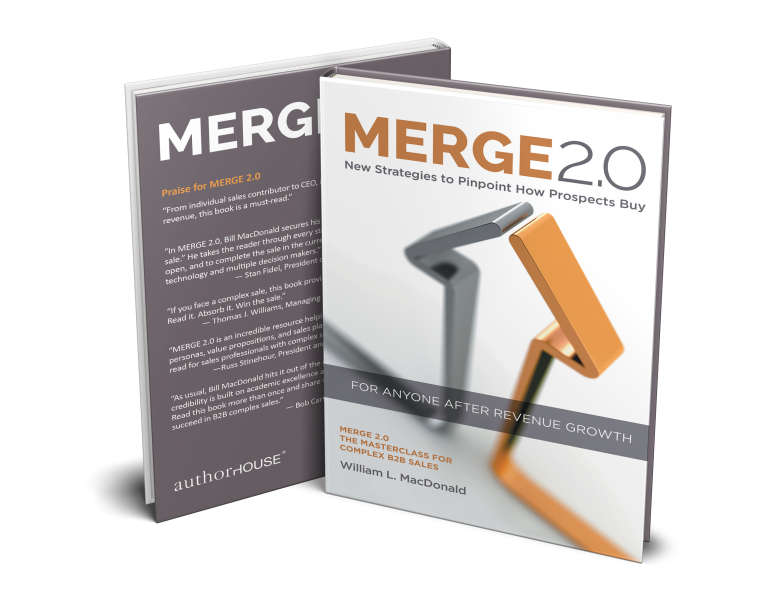 Ultimately, one of the most important sales performance metrics is revenue-per-rep. Some sales leaders, however, fall into the trap of becoming too focused on quota and “making the numbers” they lose track of some vital performance metrics. In one client assignment, the company missed its sales numbers by 15 percent of goal and were down six percent over the previous year. The sales leader said it wasn’t anything the salesforce caused, as average sales per rep were $1 million (up from $900,000). But out of 50 reps, only 20 percent made quota, and half were below by as much as 50 percent! In this short exercise, with only a 20 percent win rate, you can see there’s no way the company could meet its numbers. We needed to understand what underlying KPIs influenced the sales team. One example─deal size. It’s largely a function of the number of products per deal. The sales manager needs to drive up deal size by bundling, an example of diving deeper on KPIs. Sales managers exercise considerable control over sales performance and activity metrics. By focusing on the key areas within your control, you can bring about an improvement in more sustainable sales performance and revenue growth. To help you improve the performance of your sales reps, we have outlined some important sales metrics and KPIs you should focus on. But keep in mind, it’s not the intent of this post to do the deep dive on KPIs, rather it is to highlight a deeper level of thinking in using KPIs to improve sales performance. We should look at the entire sales process and break down all of the parts that have an impact on closing the deal. It begins at the front end as we put deals into the pipeline. 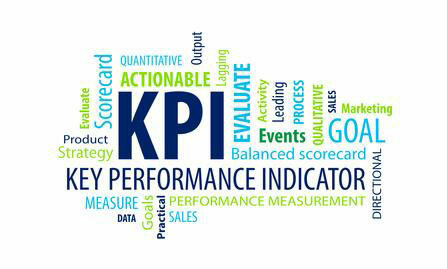 What activities should we build KPIs around? 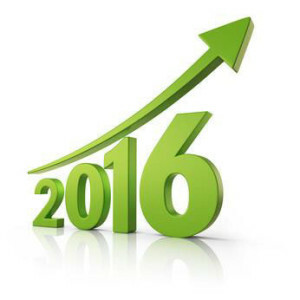 Are your reps taking necessary steps to help you hit the numbers? How many dials, connects, emails, appointments did each rep perform in a given period? An interesting aside: A Harvard Business School study concluded that reps who contacted leads within one hour of receiving an online query were nearly seven times as likely to have a meaningful conversation compared to those that tried contacting the customer even an hour later. If you consider lead response times as one of your KPIs, and you can dramatically increase the number of potential-rich conversations with prospects. So persistency is worth measuring. A National Sales Executive Association survey found that 48 percent of sales reps never follow up with leads a second time! This shortcoming is significant because 10 percent of sales are closed on the fourth contact, and 80 percent are made on the fifth to 12th contact. As a sales manager, your ability to measure your team’s persistency will pay off in closed sales. Your sales reps can’t operate in a vacuum; help them perform against clearly defined goals while you measure and display their results to hit the corporate numbers. To realize more predictable forecasting, prioritize your sales team’s efforts on high-probability opportunities, using a clear picture of your pipeline. Pipeline Integrity. Ask yourself which soon-to-close opportunities are at risk? Track the number of close-date moves, deal size, age in current stage and momentum. Then take action. 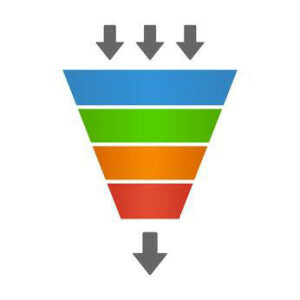 Sales Funnel Conversions and Win Rate. How are opportunities progressing through the pipeline funnel? What percentage of opportunities are your sales reps converting into won deals? In which stages of the sales process do you have the most drop off? If you want to optimize your reps’ time and increase their win rate, you need to know where they have difficulty converting opportunities to the next stage. Analyze your sales funnel by stage; then you’ll know exactly where you’re losing deals. Coach your reps to improve these areas and repair the leaky funnel. Duration, or Sales Cycle by Stage. Duration means how long your won and lost opportunities spent in each sales stage on average. You need historical data on your average sales cycle so you can better identify likely buyers and at-risk opportunities, based on how long they have spent in specific stages.How does your sales cycle compare for won and lost deals? How long can an opportunity spend in a certain stage before it should be considered at-risk? A clear understanding of how won and lost opportunities compare by stage allows you to properly plan your reps’ schedule, prioritize their time, and identify likely losers in your pipeline. Win Rate by Opportunity Value: Here we look at the effect of deal size on win rate. Do your reps have difficulty closing deals above (or below) a certain size? Measuring how deal size affects your team’s win rate can help you prioritize your reps’ time, better understand the opportunities in your pipeline, and identify ideal deal-size situations for your reps. The size of an opportunity often determines how your reps should approach it. This metric helps you best allocate your reps’ time by showing you what size deals they have the best shot at winning, and which deals they may need to invest more time into, or whether it’s worth investing time at all. 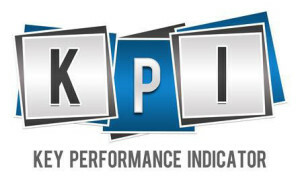 These deep-dive KPIs fall into three main categories: 1) activity metrics; 2) pipeline metrics, and 3) sales results. Measure your sale performance based on what you learn from these KPIs, and adjust your sales process. Of course, we can dig much deeper with additional KPIs. But it’s better to start slowly on firm ground before you branch out too quickly. With these metrics in mind, you have the bulk of information you need to make data-driven decisions on where to allocate resources, what’s required to hit your numbers, and how to best coach your team for continued success. Now, measure away. The results may astonish you.